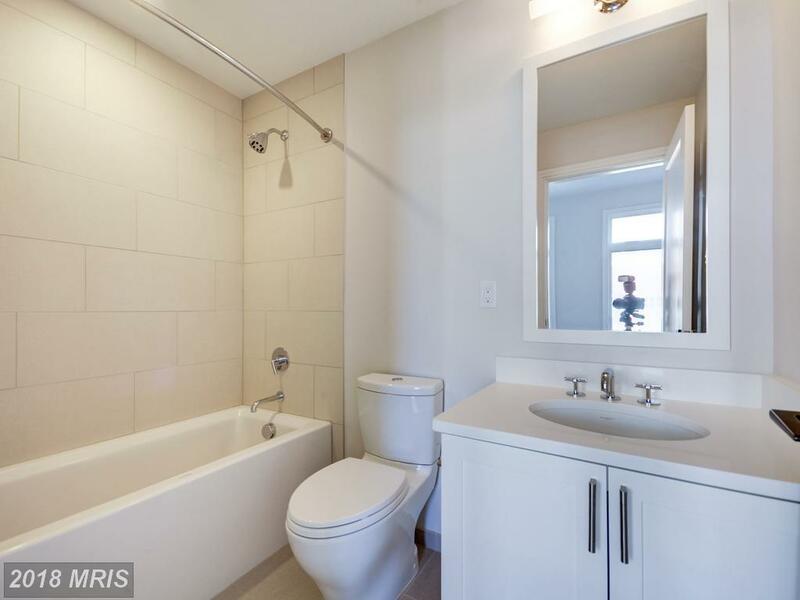 UTILITIES: Tenant pays water, gas, electric, and cable/internet. 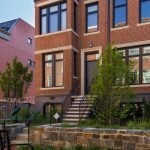 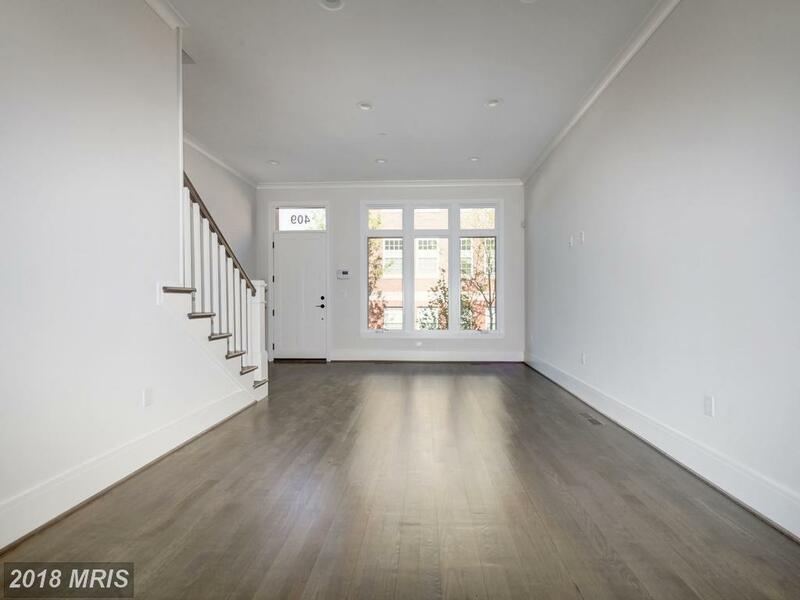 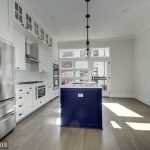 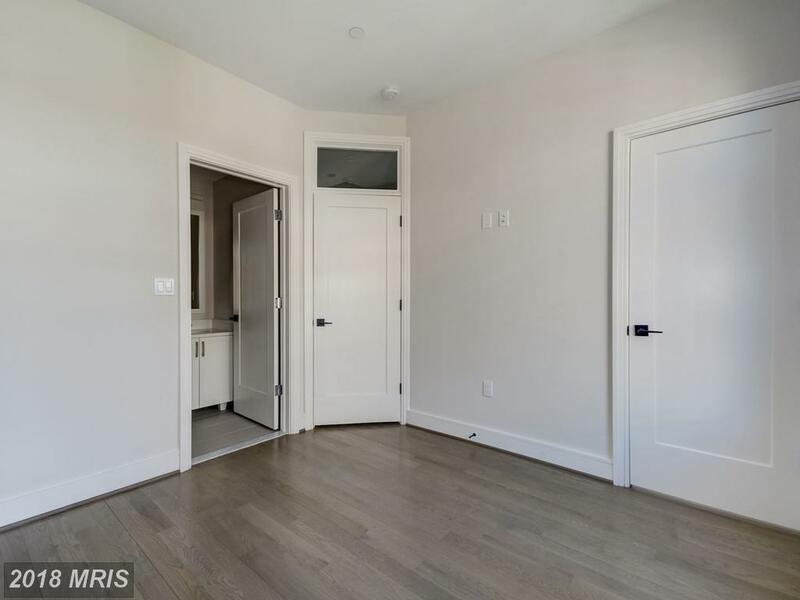 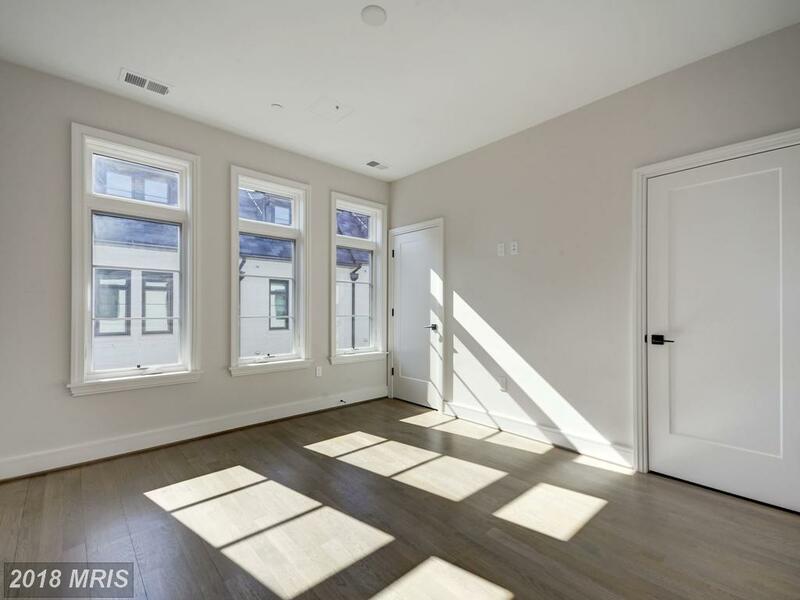 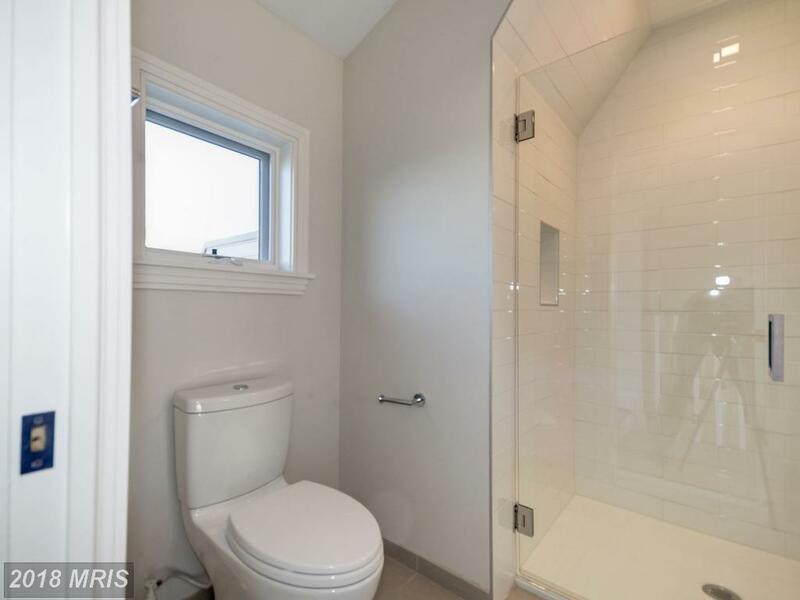 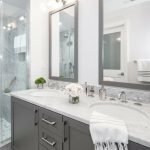 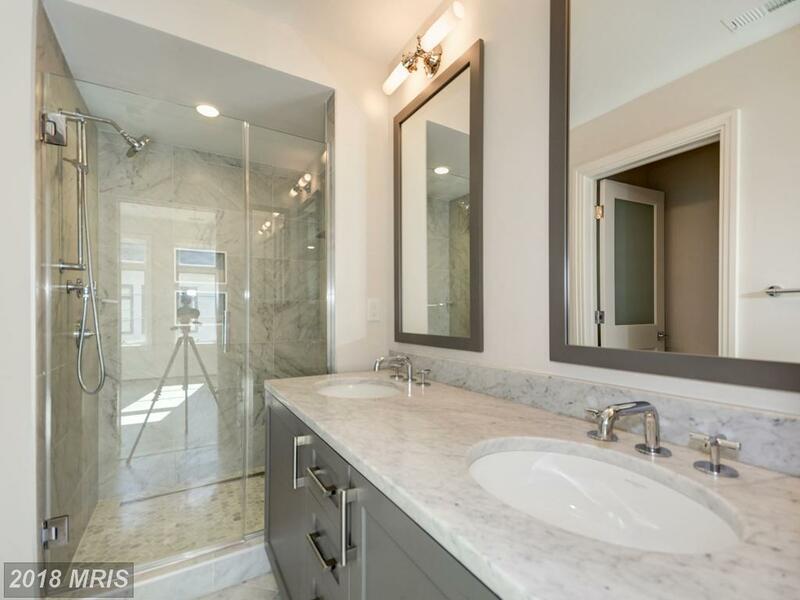 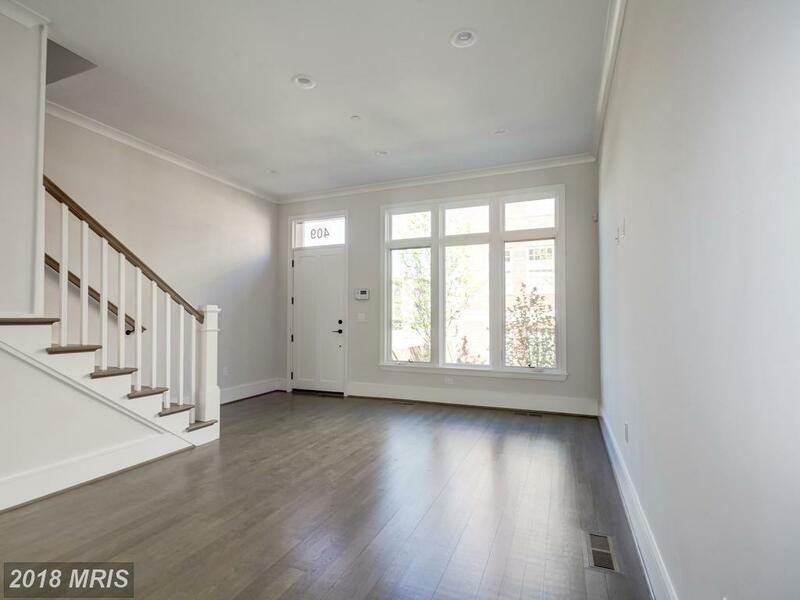 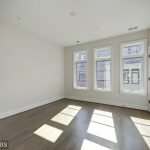 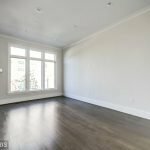 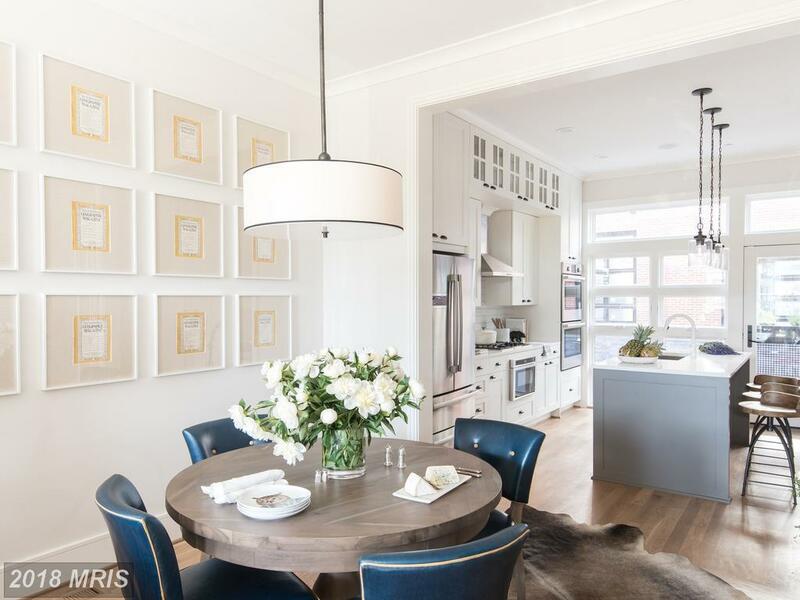 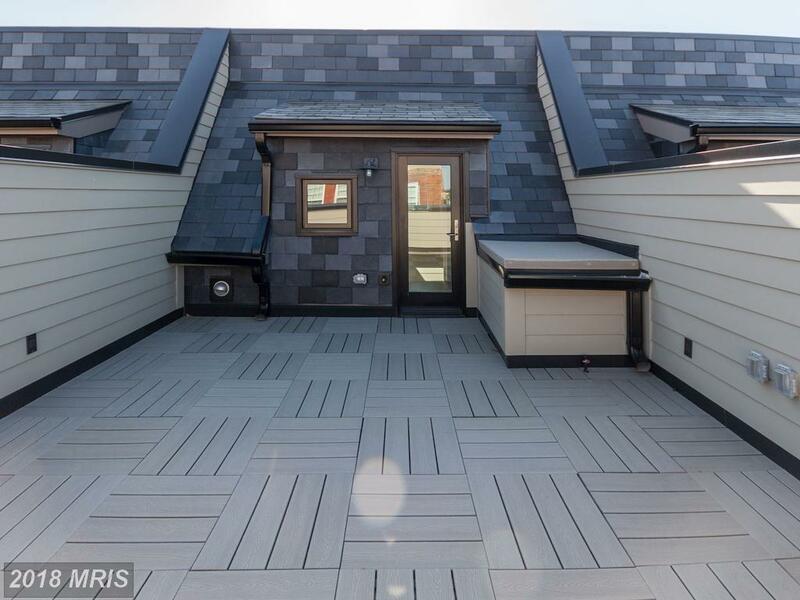 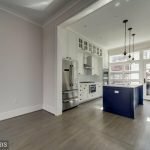 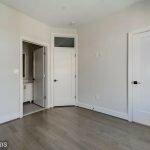 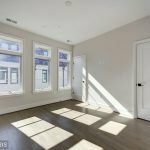 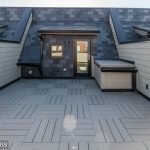 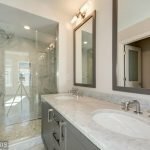 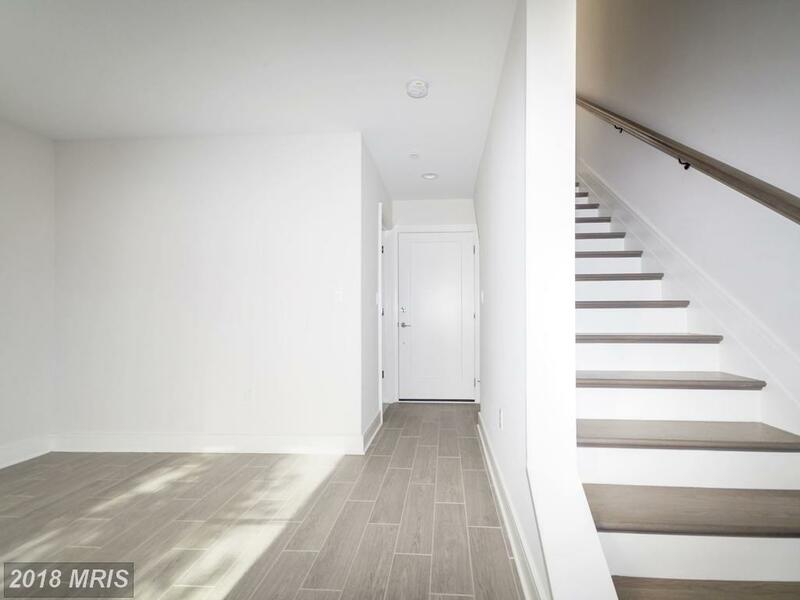 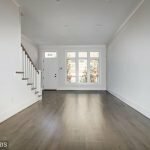 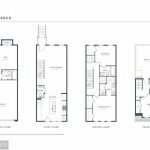 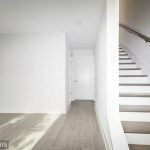 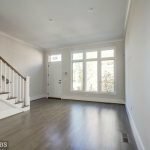 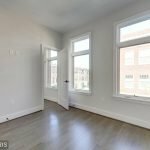 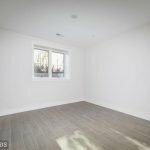 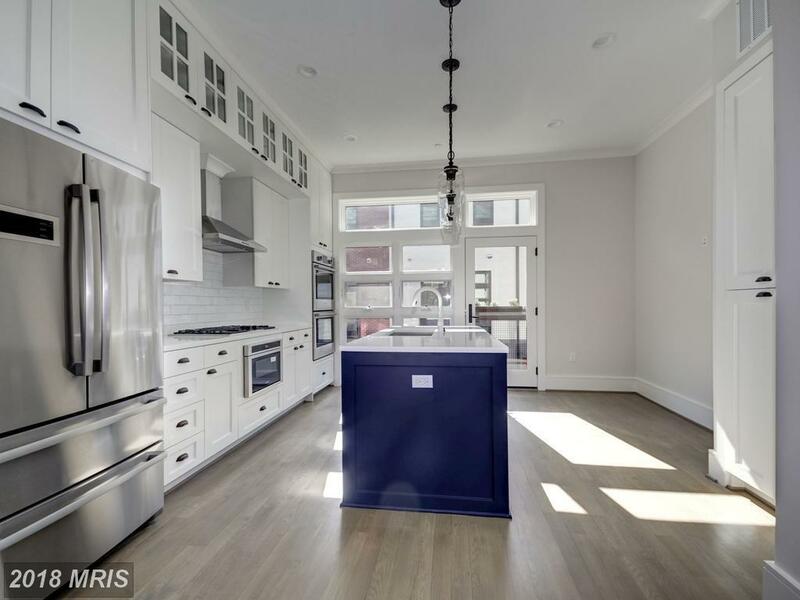 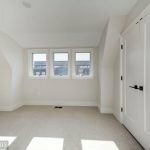 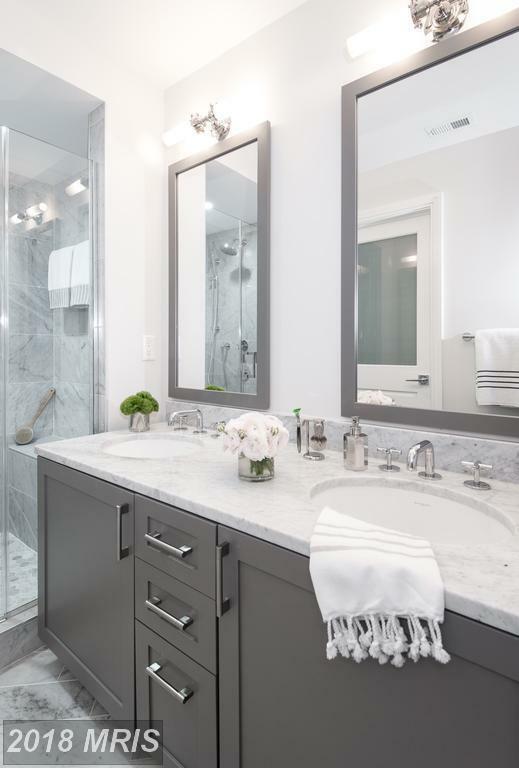 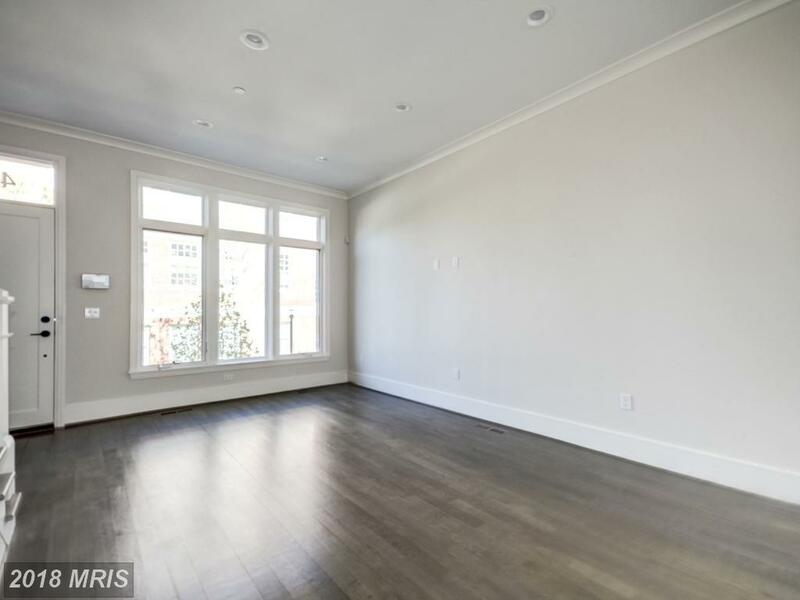 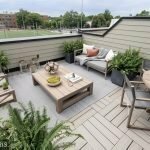 • Beautiful new construction, three-bedroom townhouse in historic Capitol Hill. 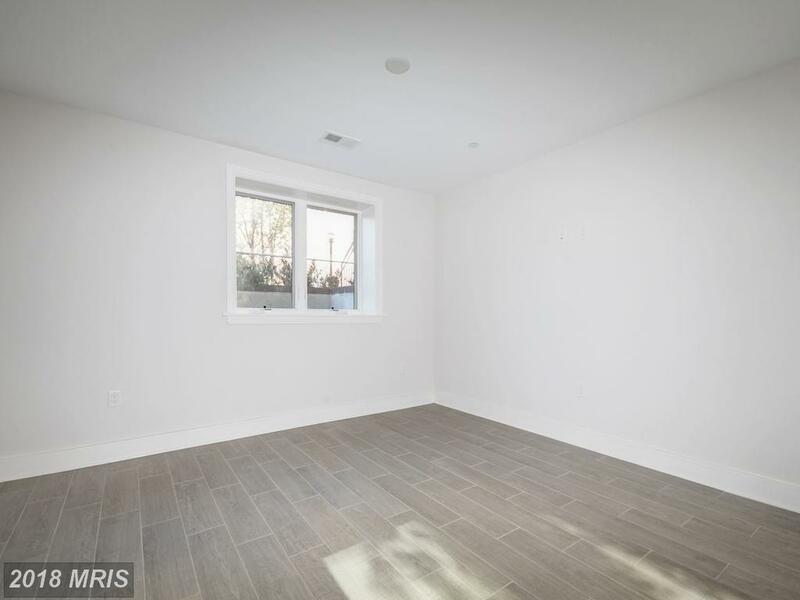 • Ground floor features a one-car garage, full bathroom, and den that’s perfect for a home office. 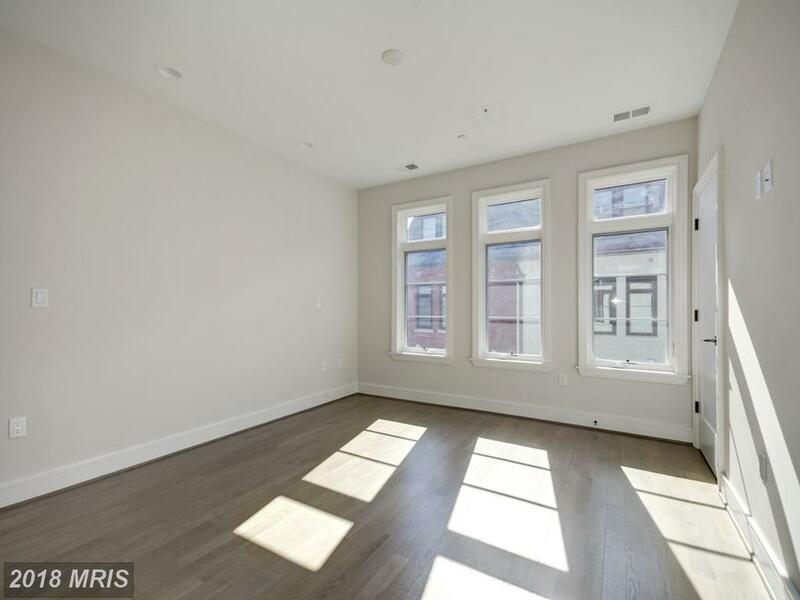 • Main floor boasts a large living room with tall windows that let natural light flood the space. 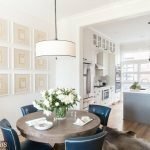 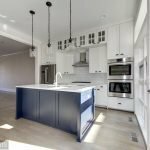 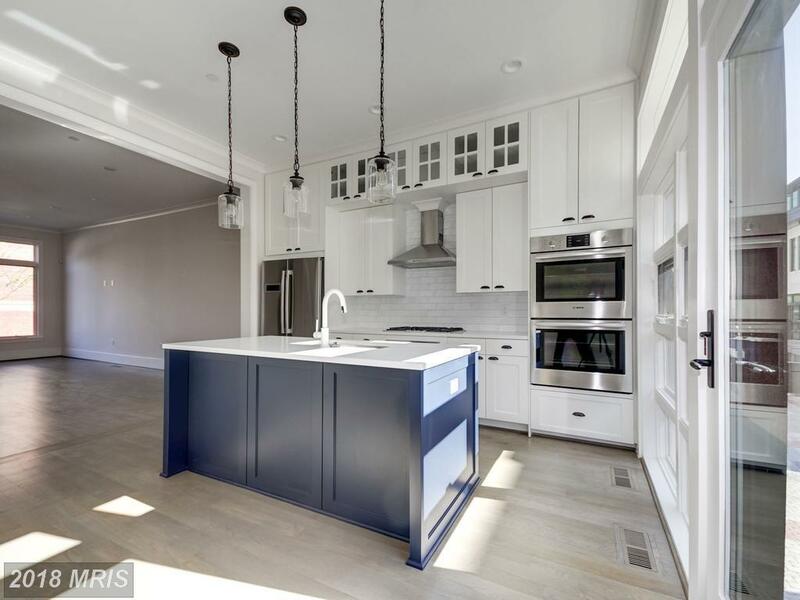 • Gorgeous contemporary-style kitchen with high-end stainless-steel appliances, kitchen island, designer pendant lighting, and fantastic cabinet space. 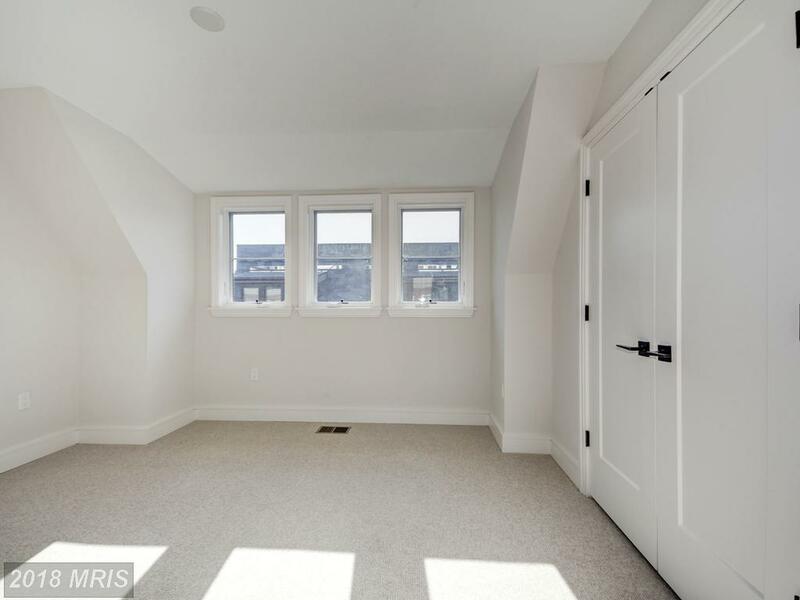 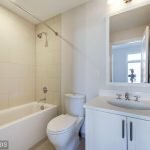 • Third floor contains two large bedrooms with one full bathroom and one half-bath. 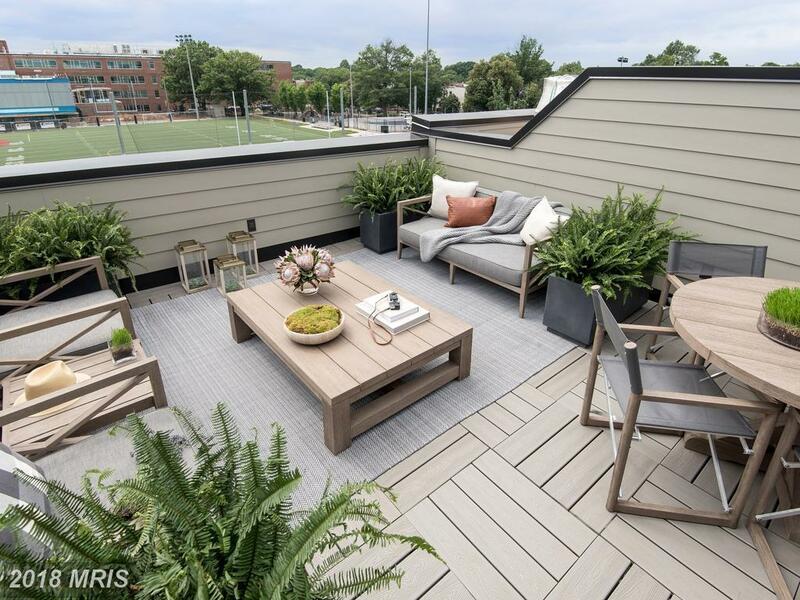 • Top floor has the third bedroom and a fabulous rooftop terrace space that’s great for relaxing, entertaining, and container gardening. 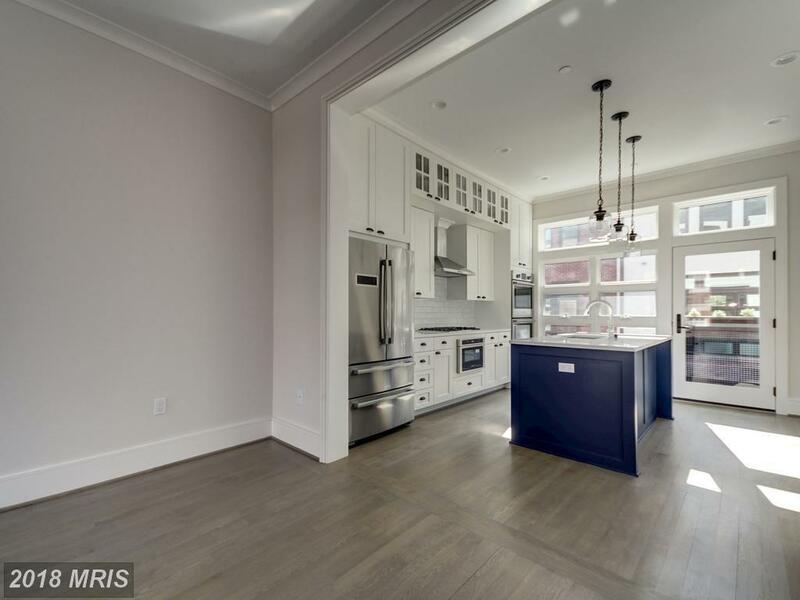 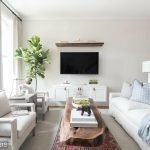 • Fabulous location in Capitol Hill between Pennsylvania Ave SE and South Carolina Ave SE. 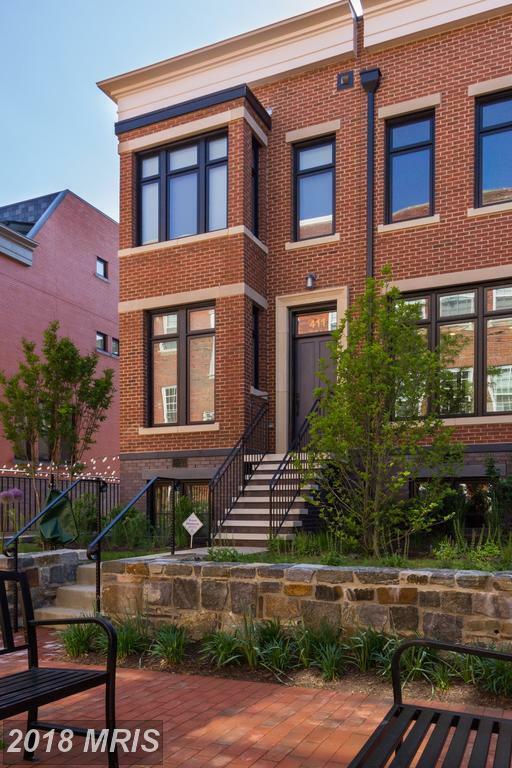 • Front lines for the new Safeway renovation and part of the lovely Buchanan Park renovation project. 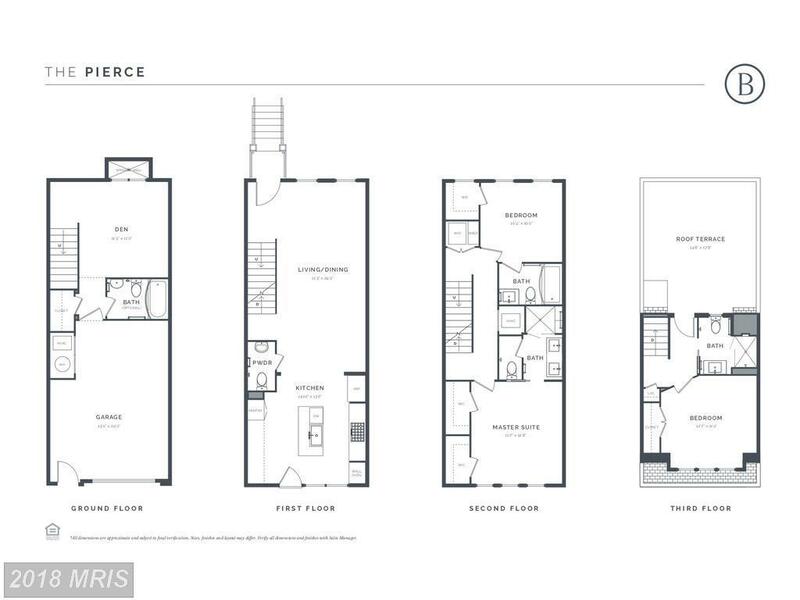 Also walkable to Harris Teeter and Trader Joe’s nearby. 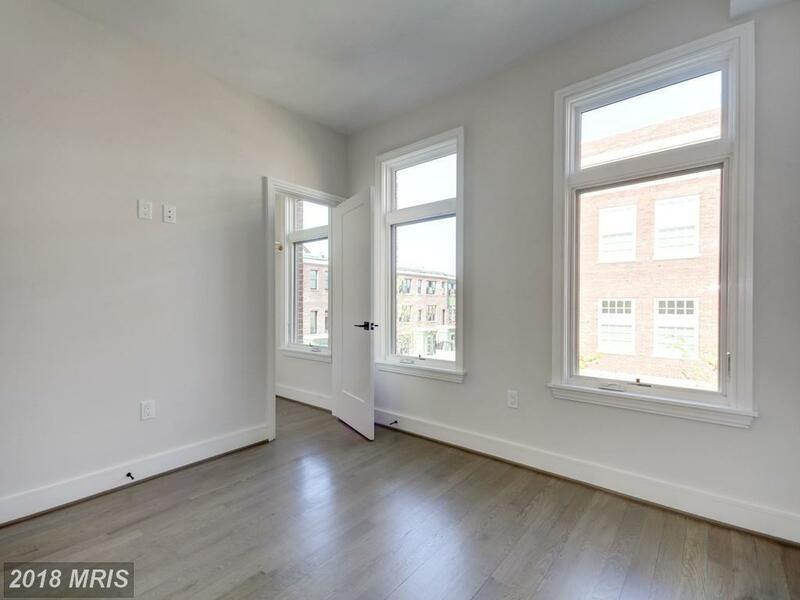 • Walk to Eastern Market and the shops inside and nearby. 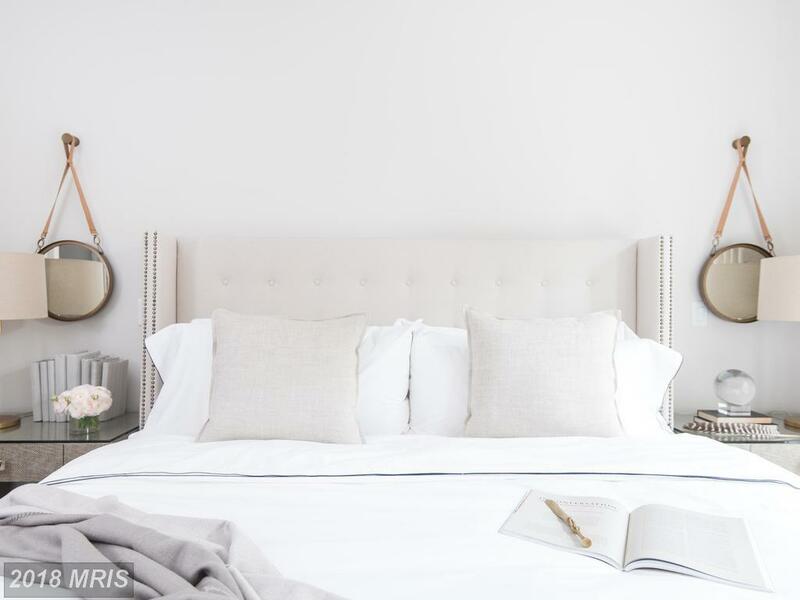 Take advantage of the weekend flea market and farmer’s market. 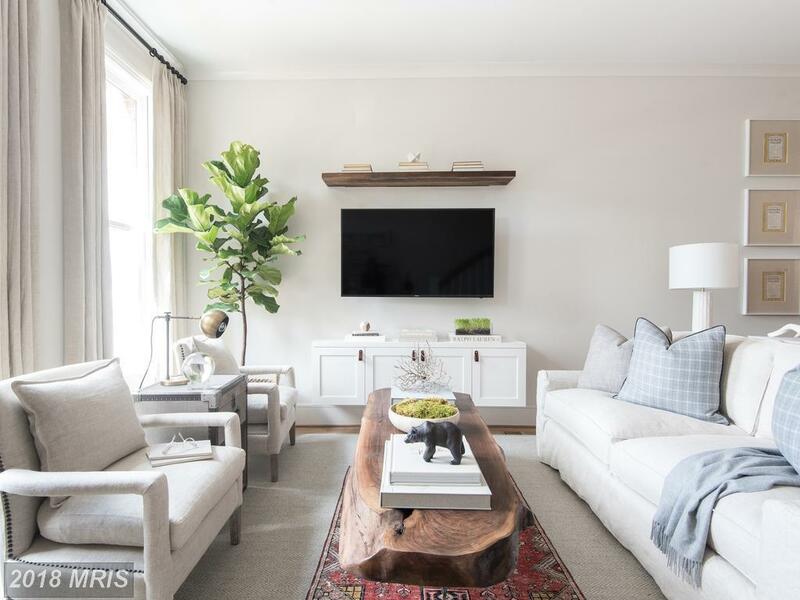 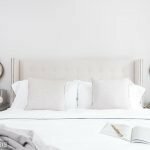 • Walkable paradise in a charming historic neighborhood chock full of gardens, parks, and all manner of conveniences: gyms, yoga studios, dining, nightlife, shopping, and groceries.